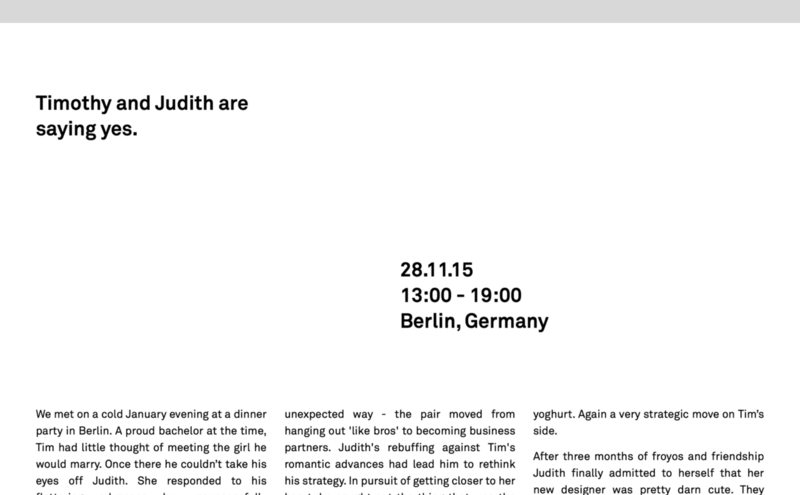 An online invitation for the wedding of Timothy & Judith. When we decided to get married we wanted to use the occasion to tell our story. So showcase how blessed we are and that anything and everything is redeemable. 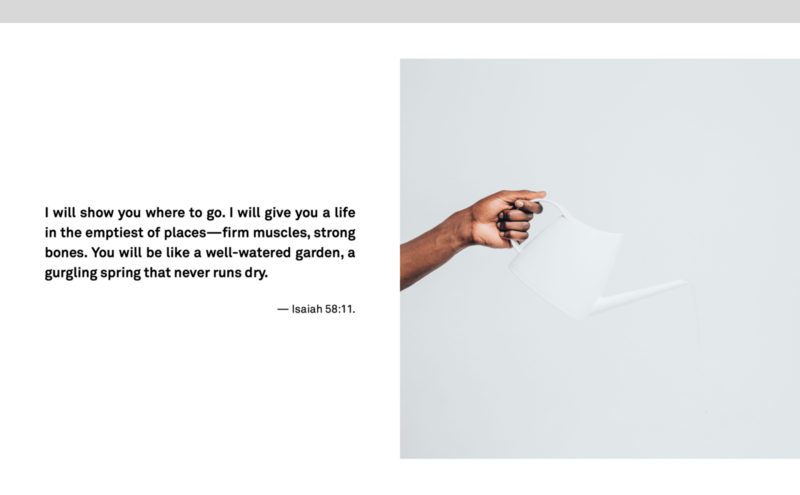 So we created a digital campaign that represents marriage as a garden.